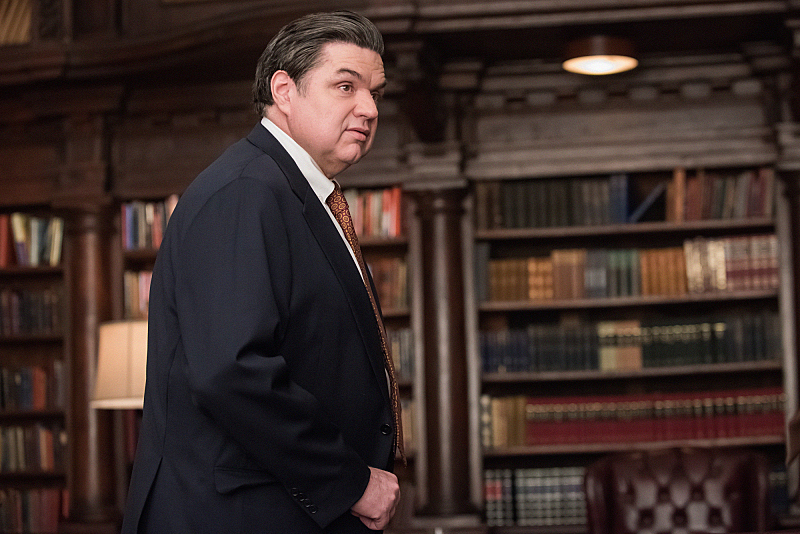 Oliver Platt Returns as R.D. Still reeling from the cyber-hack at her law firm, Alicia is ambushed with questions about her leaked emails during a television interview. Meanwhile, Diane takes on a case that pits her sympathies towards gay marriage against the rights of religious freedom. Also, an investigator starts looking into the evidence Diane used to get Cary out of prison.